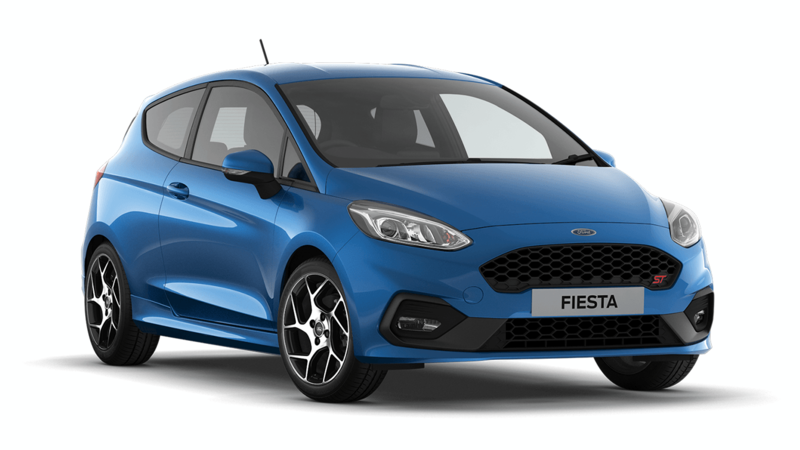 Drive away from Motorparks in a stylish vehicle that is bound to turn heads, by ordering one of our new Ford Fiesta ST cars. What is there not to love about the Ford Fiesta ST? The aggressive exterior design makes for an incredibly eye-catching car, while a lower chassis guarantees thrills when you are behind the wheel. With the new 1.5 EcoBoost engine you'll have 200PS available at the press of the pedal. 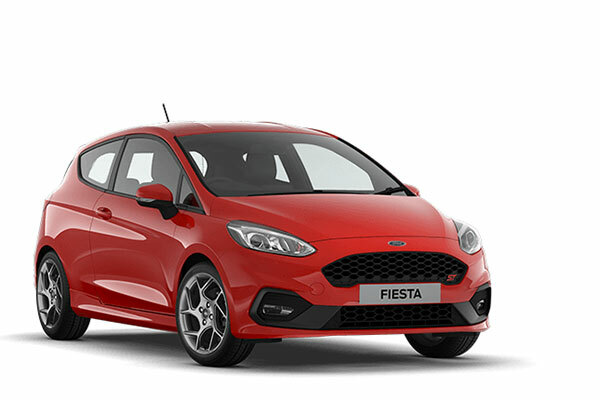 Discover the Ford Fiesta ST by requesting a test drive online without delay. It’s your choice whether you want the drive to commence from our Ford Wimbledon, Ford Ashford, Ford Thanet, Ford Canterbury or Ford Croydon dealerships.